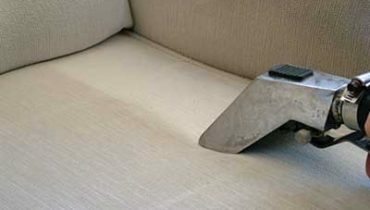 Prestige Carpet & Tile Care has been providing carpet cleaning and upholstery cleaning services through out the Utah area for over 20 years. 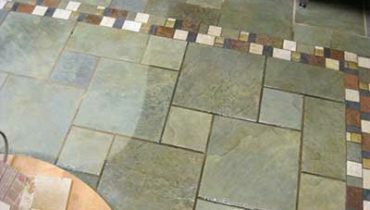 Whether your needs are residential or commercial, Prestige Carpet & Tile Care has the carpet cleaning experience and tools to get the job done right. I would like to express my sincere appreciation to Brian Blair of Prestige Carpet Cleaning. Brian and his team have been cleaning carpets for the St. George Chamber of Commerce for the past 15 years! We worked with Brian’s father in the earlier years, but have relied on Brian now for many years since the business is now his. Brian is friendly, professional and through. We open up our building and entrust him to clean the entire space and lock up when finished. His work is immaculate! We are grateful to Prestige for the many years of fantastic service! Prestige has done great work on cleaning my carpet and my carpet was awful. It now looks almost new again! If they can get my carpet clean, they can clean anybody’s Also, the guys cleaning the carpet were very friendly and on time. great work! Thanks! These guys are great! My carpet looks wonderful! They are fast, efficient and so nice and friendly. We bought a fixer upper that was trashed with a terrible pet urine problem. When done the carpets were like new and the extensive pet problem eliminated. These guys are pros.